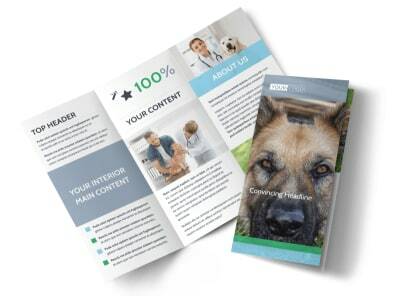 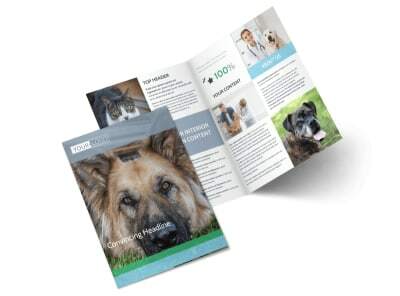 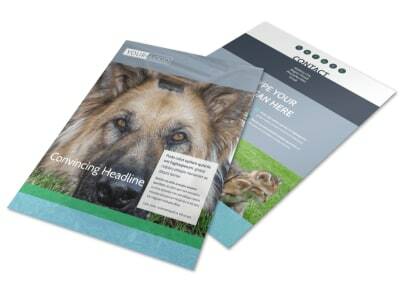 Customize our Animal Charities Flyer Template and more! 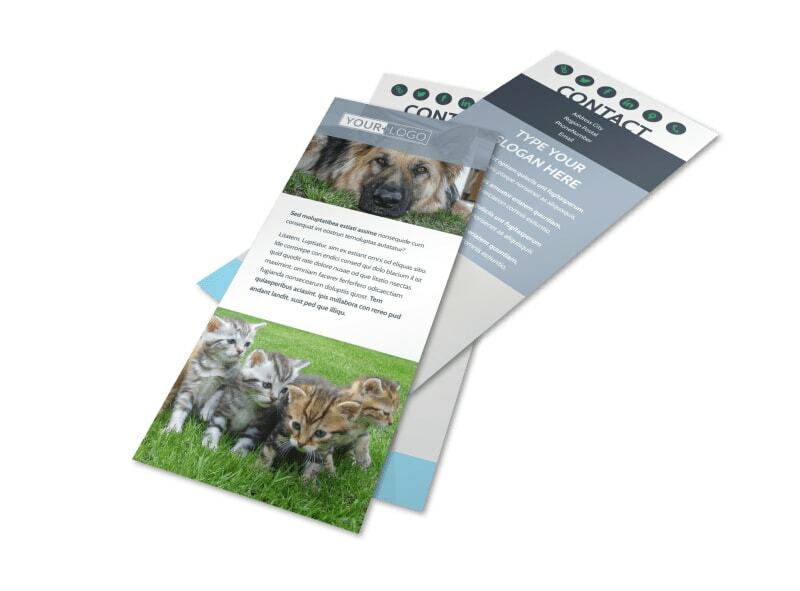 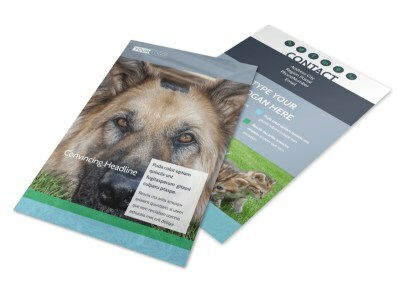 Appeal to animal lovers near and far to lend a helping hand with animal charities flyers built with our easy-to-use templates. 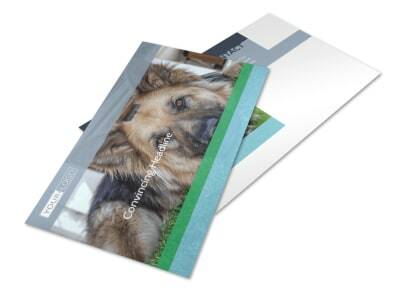 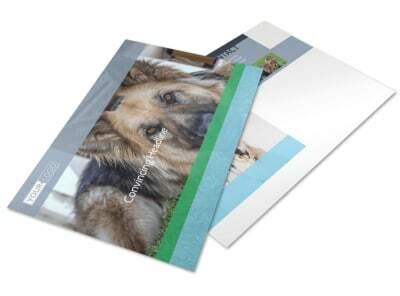 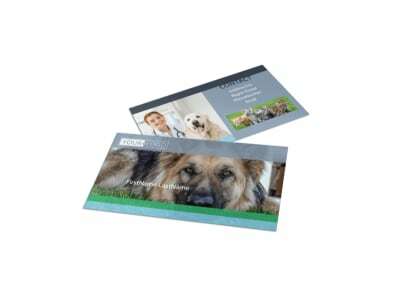 Easily customize your flyer design by uploading photos or cats and dogs your charity has helped find forever homes for, add your charity's logo, and change the colors to further personalize your design. 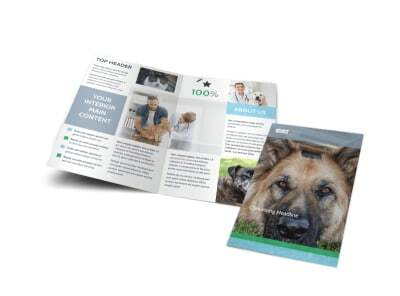 Add your organization's mission statement and information on how the public can help, then print from any location or distribute a digital version online to reach a larger audience.